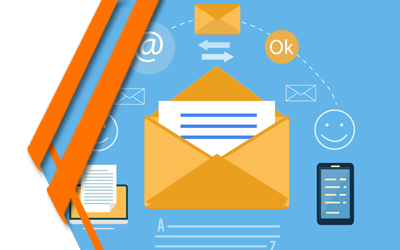 Email Marketing – Easy and Effective Way to Communicate with the Masses. To touch base with your target audience and potential customers, user engagement and user experience are the most crucial aspects of any marketing tool. The best way to keep them well informed is by staying in touch with your audience through exchange of emails, be it in the form of cyclical newsletters, frequent enhancements or updates, press releases, alerts, or other promotional material. For building long-term relationships with your patrons, you must focus on creating effective email marketing campaigns to increase your brand awareness. This is a proven approach to not only acquire new customers, but also to empower your existing customers, and even old customers to connect with you, that will open the doors for you to capture new opportunities while their requirements continually evolve overtime.